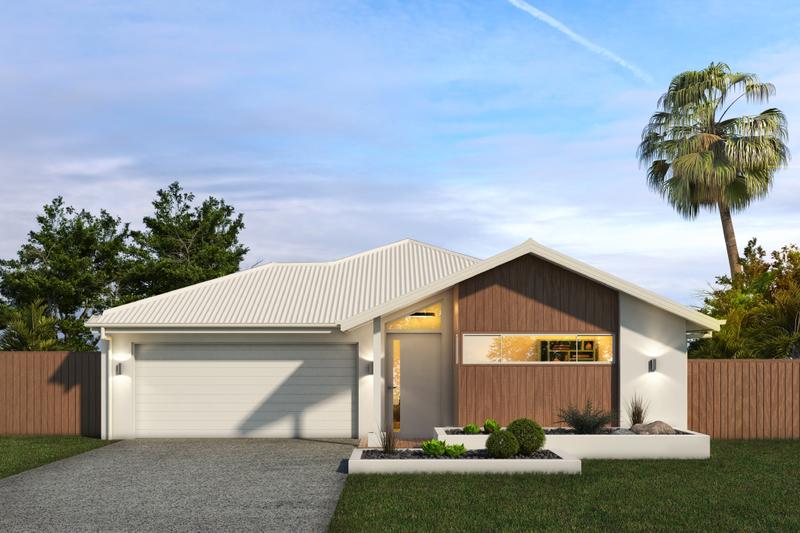 As Coast life homes closed out 2018 celebrating their 10th year in business, works on their latest display home in the sought-after Aura development in Caloundra West gets underway. 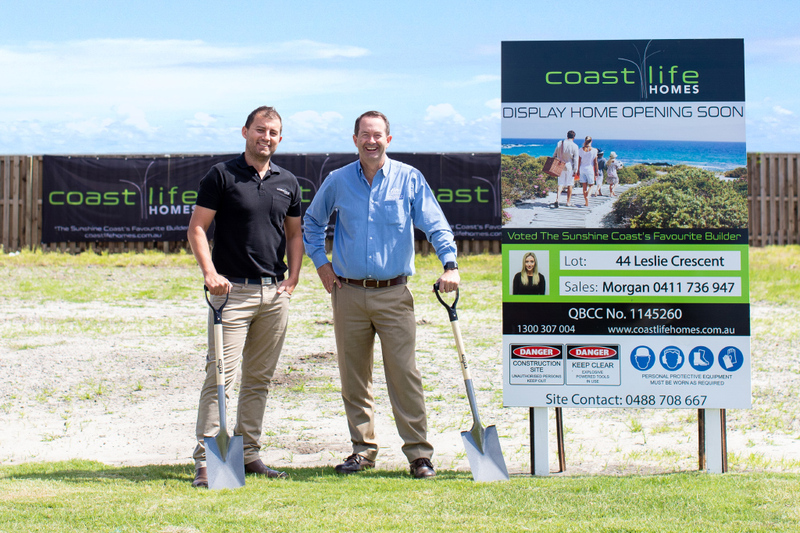 Local MP Andrew Wallace along with Coast Life Homes General Manager Scott MacDonald broke ground last month on our newest design the Malibu 202. 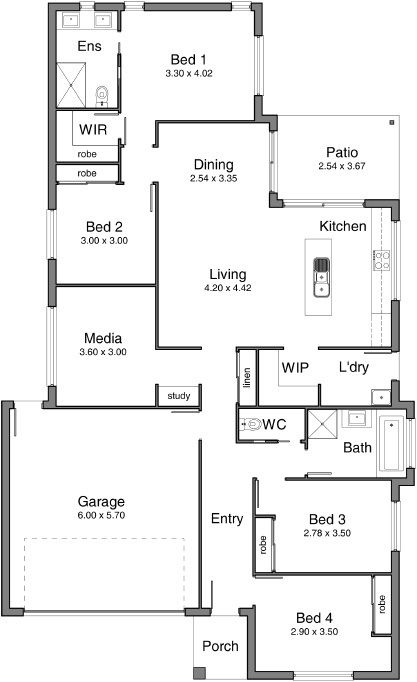 This family friendly design ticks all of the boxes for any young family, first home buyer or investor and is suitable to fit on the smaller block offerings in the development keeping it affordable and viable for most budgets. We can't wait to see her finished!